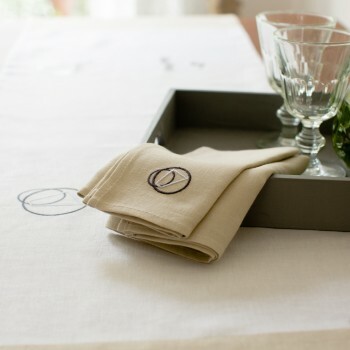 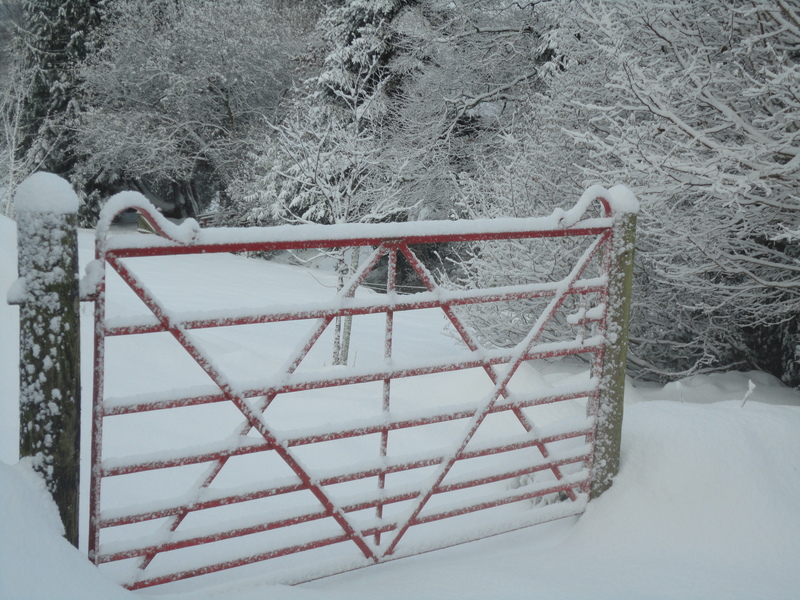 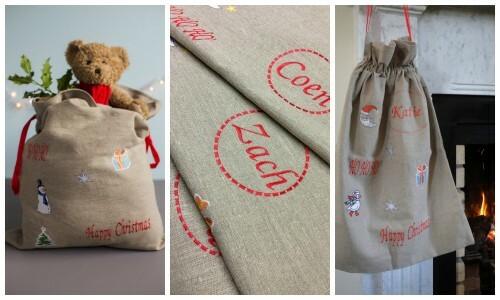 If you want your Children to remember all their Christmas..es, then this is for you! 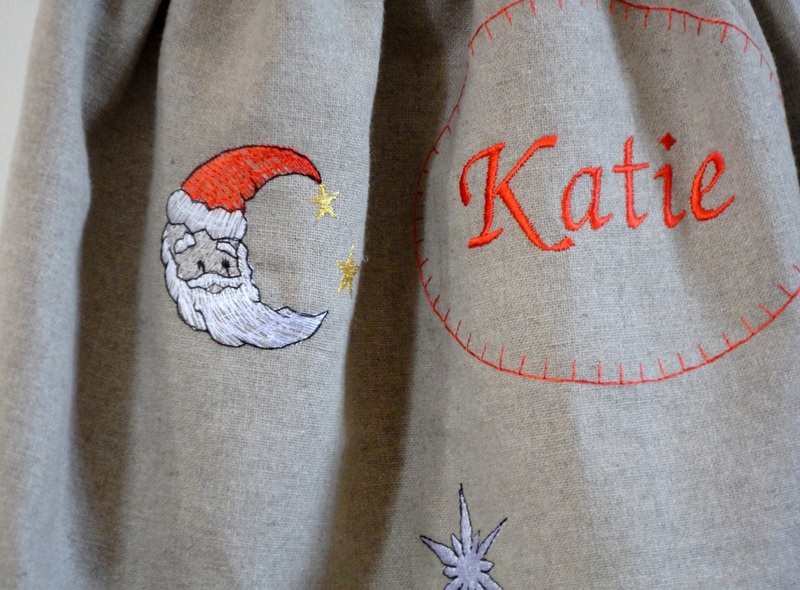 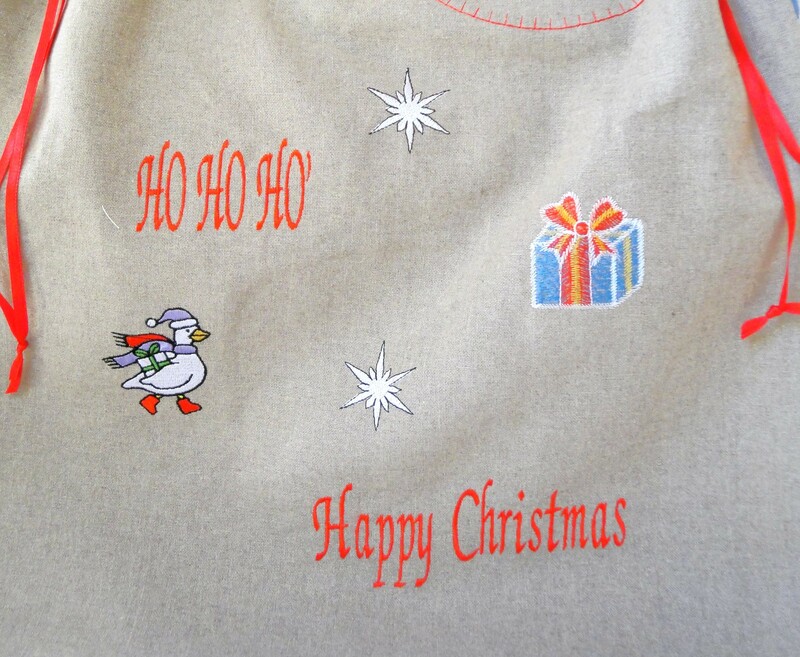 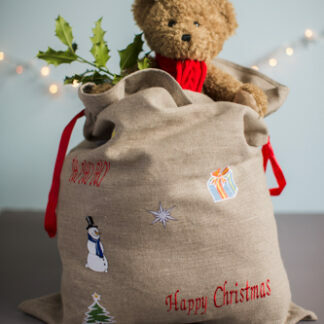 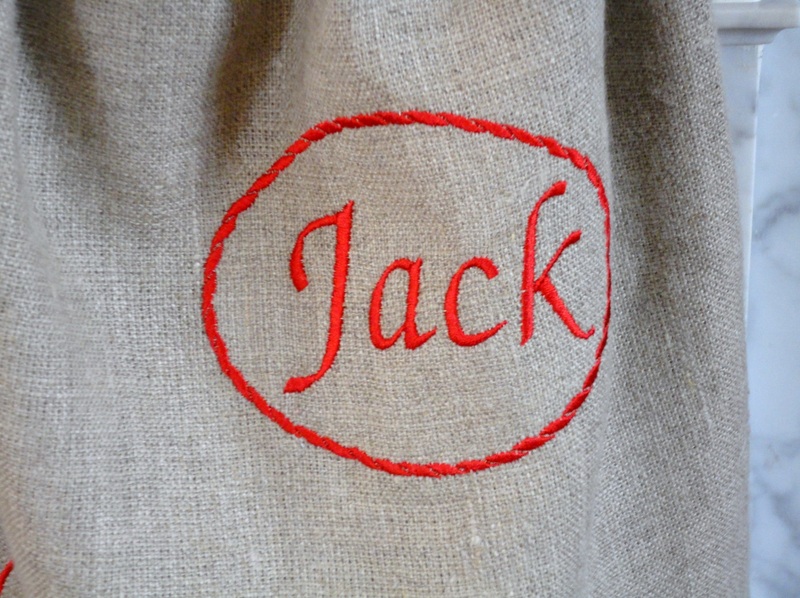 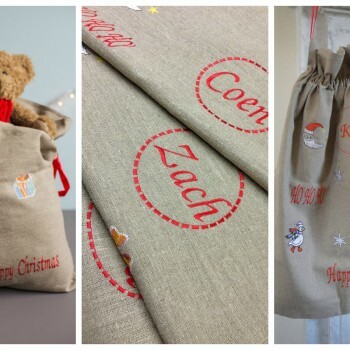 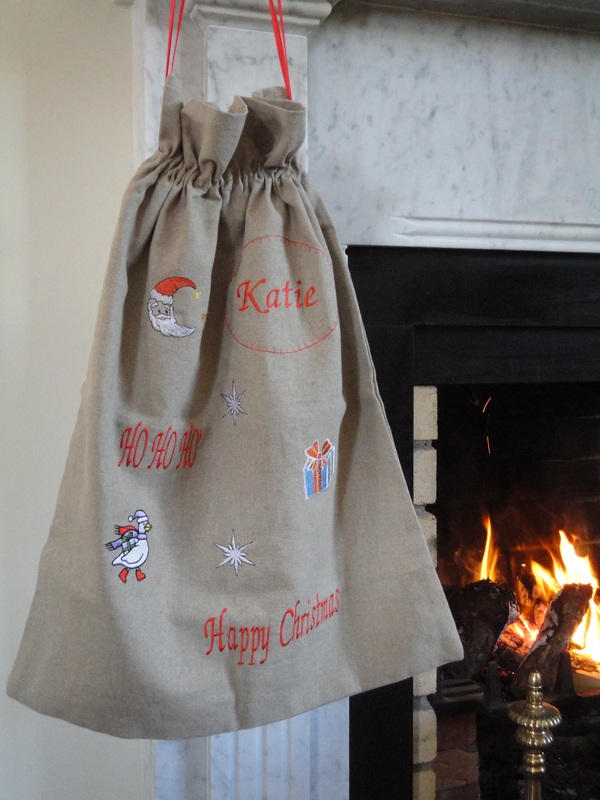 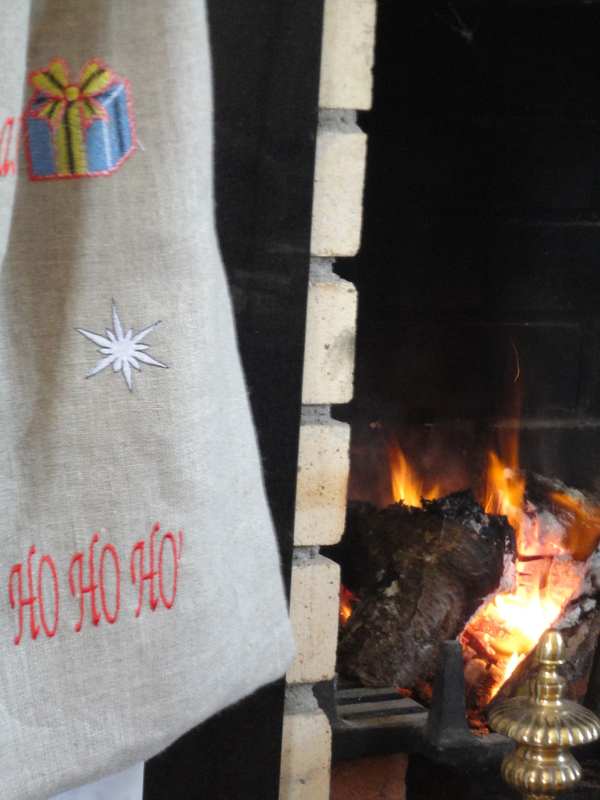 To make it even more special, you can have the Santa Sack personalised with their own name. 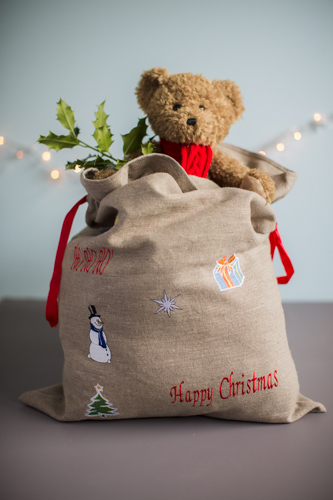 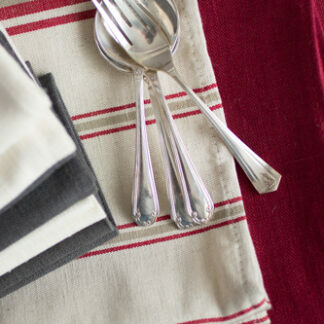 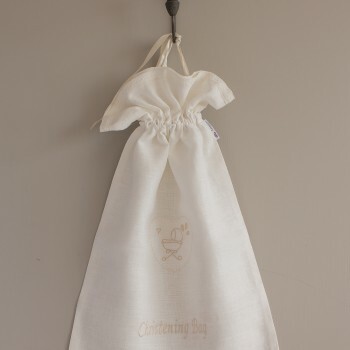 If you wish to add a name to the Christmas sack, you can add a note in the checkout section. 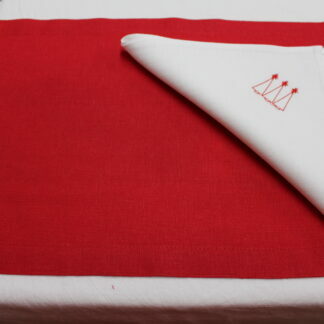 Wash at 40 degrees or less. 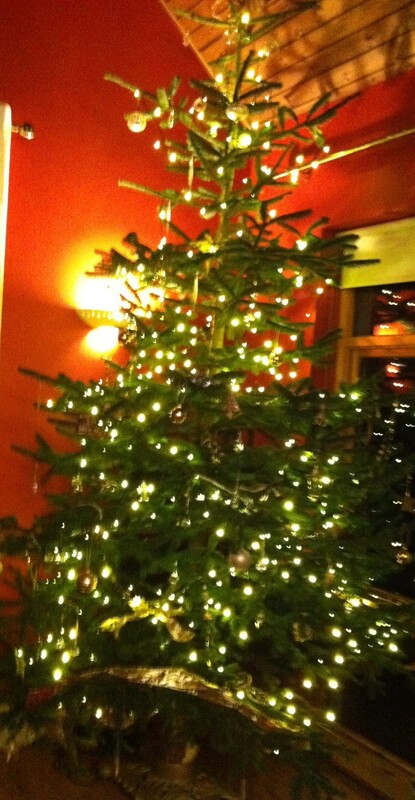 Thank you Alia. 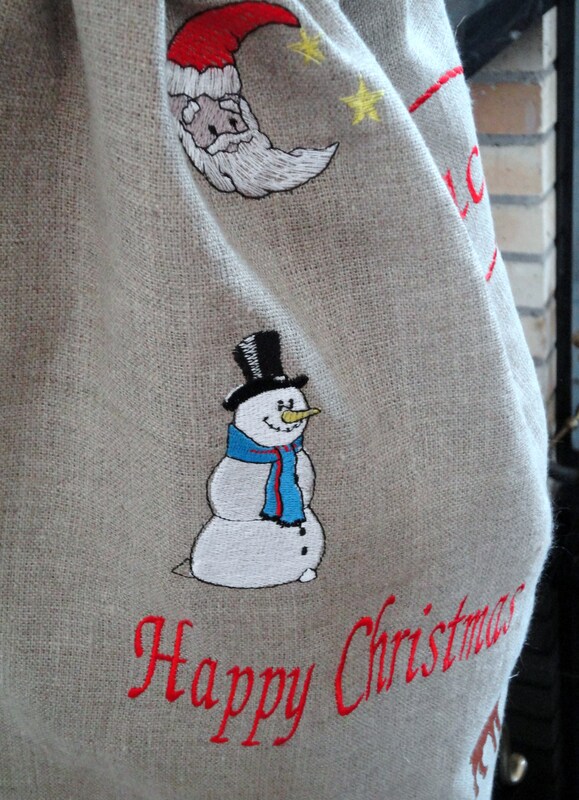 I hope you got lots of lovely things from Santa.